With more than 40 years of experience in advising expats, Pryce Warner offers a full range of independent investment services for expats designed to grow your assets while minimising risk. Expats living overseas often require investment services to match their financial needs. If you need independent investment services for expats, we can provide you with a range of professional financial investment services, suitable for small and large scale investors. Advice on suitable jurisdictions to minimise your tax liability is provided, and your investment portfolio will be tailored to the level of risk with which you’re most comfortable. Your capital will be protected whilst achieving balanced growth, and we can combine our investment services with inheritance planning to maximise the potential of your estate. Increase your asset values by allowing our experienced team to manage your financial investments. You benefit from a guaranteed rate of return and your investment is completely safe. Guaranteed investment accounts have fixed deposit rates and minimise risk. Globally and currency diversified investment accounts allow you to withdraw in any currency and protect against exchange rate fluctuation. Tax efficient and cost efficient, international investment accounts can be an effective way of protecting and growing your assets. We’ll help you grow your assets and increase your financial security with our wealth accumulation strategies. A range of professional investment banking services—from offshore banking to offshore company formation and multi currency accounts. We offer a comprehensive and competitive exchange service in all major currencies. Detailed information on the past performance of our range of investment portfolio schemes. How your investment account is managed and what we charge for our services. A list of useful questions to help you decide on your international investment priorities. The most frequently asked questions about how we would manage your international financial investments. 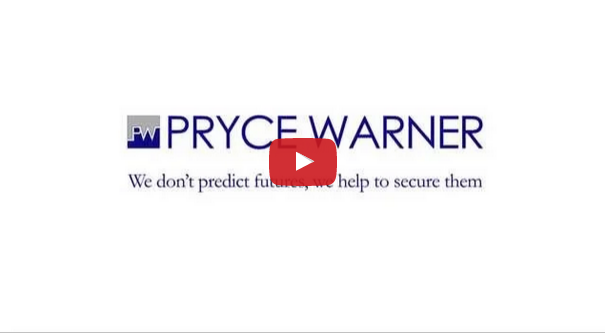 Deciding how to invest and protect your assets is a unique and personal decision for every client and at Pryce Warner we recognise that no two clients have an identical set of circumstances. We offer highly personalised independent investment services for expats that will be tailored to suit your investment portfolio and financial planning needs.